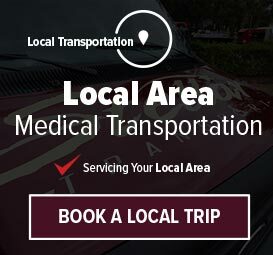 We’re equipped to transport passengers of any level of mobility. 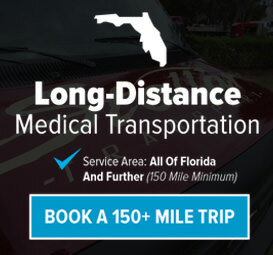 Whether you’re in a stretcher, a wheelchair, or walk with a walker or a cane, or you’re 100% mobile, we’ve got the ride for you. Our drivers are rigorously trained, checked, and tested. They are all drug, alcohol and smoke-free, and we reward them for excellence. The result is a team of top-quality transporters who care about you, your family, and your transportation experience. Your safety, comfort, and positive experience are our top priorities. We even keep a wide selection of music available in each vehicle, to make your ride more enjoyable! We also have a complete fleet of high quality stretchers and wheelchairs too, so if even you’re only temporarily immobile, we can still offer you wheelchair transportation. You don’t have to worry about a thing. Just call Stellar!